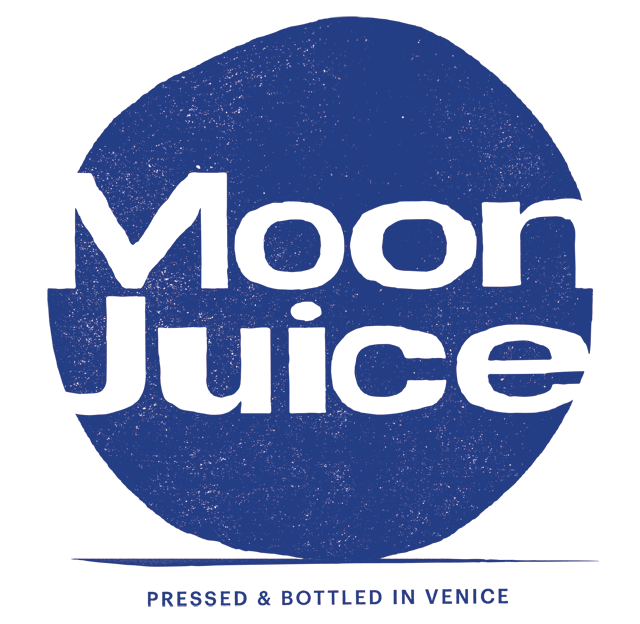 A new juice bar is scheduled to open in Venice on January 23, on 507 Rose Avenue. The owner of the spot is New Yorker Amanda Chantal Bacon, former assistant food editor at the LA Times Magazine. 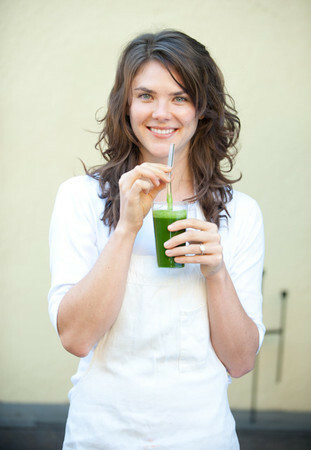 Offering a menu of raw juices hydraulically extracted and bottled throughout the day. The specific extraction process minimizing heat and oxidation to make sure the cellular structures of the fruit, vegetables and leaves are not disrupted and to preserve living enzymes and nutrients that allow the juices to last up to 96 hours. Moon juice will also be offering house-made nut milks and wholesome snacks. Bacon left New York more than 10 years ago and attended culinary school in Vermont before perfecting her craft in Italy, New Zealand, Buenos Aires and Uruguay and then finally landing in Los Angeles. “After tasting things all day, the sweetest relief was having a juice when I came home. From a flavor standpoint, when your palate is laden with salts and fats and things that are braised and grilled and cooked, it’s a relief to taste fruits and vegetables that are alive, bright and pure. 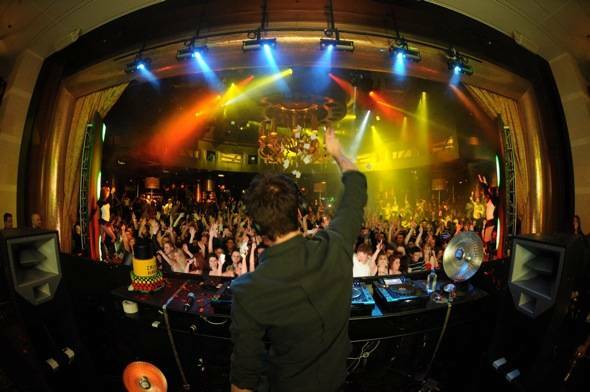 Juicing was my savior,” Bacon said. Menu items include juices such as Spiced Yam juice with garnet yam, carrot, cinnamon, ginger and red apple, but you’re also able to create your own juices based on what you desire. There’s also organic almond milk, coconut yogurt and almond meal cookies. Moon Juice is located at 507 Rose Avenue.